Essential oils may be just that for you. They can help you with pre-race jitters, support your breathing and respiratory system, help speed your recovery after your race, improve your energy, and calm your digestive issues. As a nurse practitioner, one of the things I love to do is help people find more holistic ways to support their bodies. This may sound like exactly the opposite of what you think I do in my practice, but I actually enjoy helping people avoid or reduce the amount of medications (both prescription and over the counter) medications they are taking. 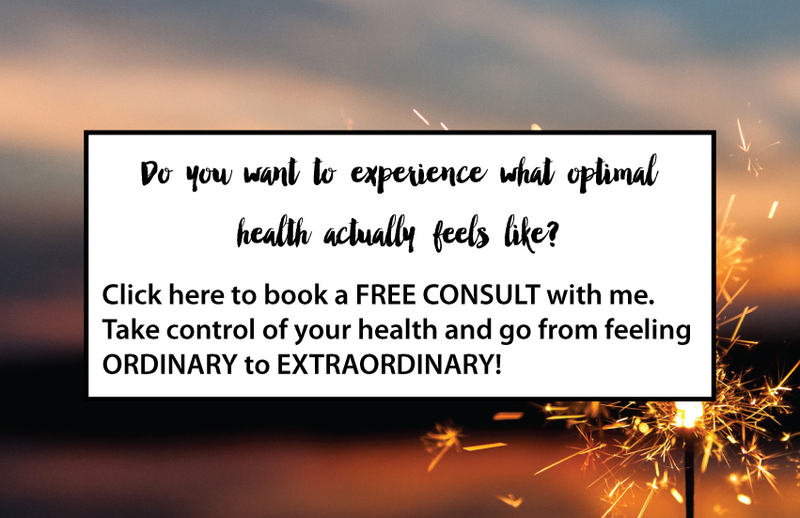 Essential oils are powerful tools that can support your body better than anything created in a lab ever could! Taking care of your body is important when it comes to achieving your fullest potential. Even though you may not realize it, you have probably experienced an essential oil. Essential oils are potent aromatic compounds that can be found in plants. For the plant they are there to help the plant thrive, but we can also benefit from them. If you've ever peeled an orange or a grapefruit, or walked through a field of lavender, or smelled the peppermint growing in your garden, then you have experienced essential oils. It's important to note that quality is also extremely important. The brand of essential oils that I use and trust completely as a nurse practitioner, is doTERRA. The following are the six essential oils that will help you feel your best on race day and recover faster from an intense physical experience. Whether you are a runner, a triathlete, or just someone who participates in local events for fun, these oils can have a huge benefit in supporting your body. Peppermint is amazing for head and neck tension. Apply it to your temples, forehead, neck, or shoulders to ease tension. It's also great for digestive issues. It can be use to calm occasional nausea or calm an upset stomach related to nervous energy. Put a few drops in your water or combine it with some fractionated coconut oil and rub onto your stomach. You can even place a drop under your tongue or place a drop in your hands and inhale through your nose and mouth. This will give you a great energy boost and help you calm your stomach. 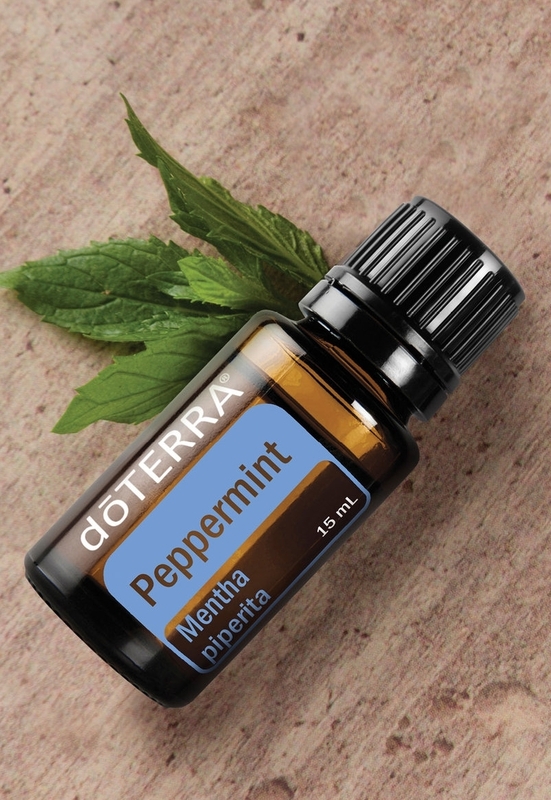 Research has shown that athletes who use peppermint essential oil can actually go longer and harder. You've probably experienced some form of lavender essential oil at some point in your life. But there's a big difference between synthetic lavender used in soaps and perfumes and pure lavender essential oil. Even if you've used lavender essential oil before and either didn't like the way it smelled or didn't get the effect you were hoping for, it's probably related the quality. Certified pure lavender essential oil is calming to the nervous system. It can help ease anxious feelings and can support a good night's sleep. You can place a drop or two on your neck, the bottoms of your feet, or even your pillow before bed. This can be especially helpful if you are sleeping away from home. I do not recommend trying this for the first time on the night before your race because for a few people, lavender has the opposite effect and can make it hard to sleep (this is due to differing body chemisitry). Melaleuca has great cleansing properties, especially for the skin. You can use it before a race if you have a skin irritation that might impact your performance, but you can also use it after if you develop an issue during your event. It is great for bumps and scrapes, toenails that may have taken a beating, any breakouts or irritation, or any other issues with your skin that may need some work. You are most vulnerable to illness during the 72 hours after a race. This is especially true for events over 1.5 hours. 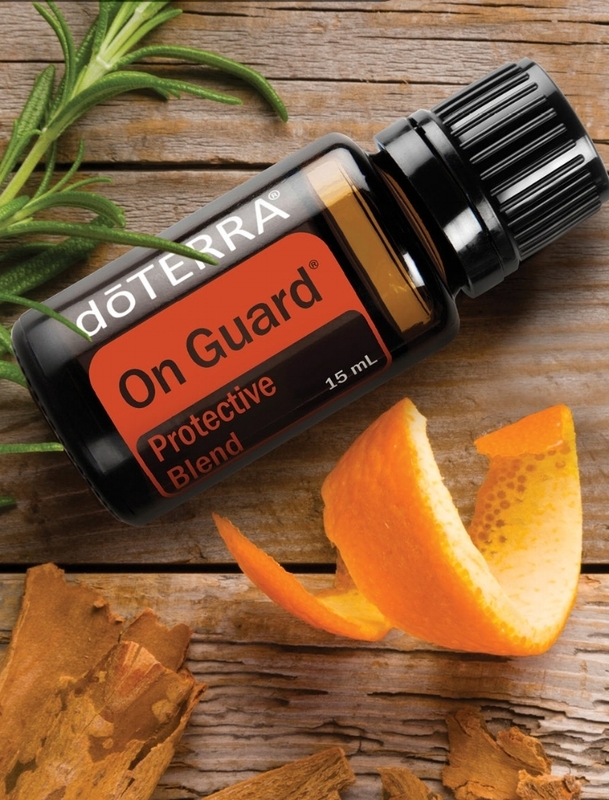 OnGuard is a blend of oils that are very supportive to your immune system. One of the oils it contains is clove which has some of the most powerful antioxidant properties of any substance you can find. I like to use this blend on the bottoms of my feet before bed and in the morning about a week before an event or travel. I continue to use it for about a week after as well. Starting immediately after a race, I'll put a drop in my water (I use peppermint in my water before an event). The Breathe blend is for respiratory support. It helps support healthy lung function and opens your airways. It can help calm any seasonal issues that may flare up during your training or racing and can be especially great when heat and lower air quality become an issue. You can place some on your chest before exercise, or place a drop in your hands and inhale through your nose and mouth. It also comes in the form of lozenges, which I like to use about 15 minutes before I go out for a run. It just helps to make everything feel open and calm. This is one of my all time favorite products. It's a blend of Wintergreen, Camphor, Peppermint, Ylang Ylang, Helichrysum, Blue Tansy, Blue Chamomile, and Osmanthus essential oils. It has both warming and cooling properties. It's great to use before exercise or an event to help keep you loosened up, or after to help speed recovery and reduce joint and muscle discomfort. If you are new to essential oil and you would like to give them a try and see how they might work for you, there's a link below that will take you to my sample kit page. I'd love to send you a free sample kit (you just pay for shipping) so you can try these amazing oils for yourself! You'll also get a free guide to download that talks specifically about using essential oils as an athlete.